The comfortable Everlast boxing boots Hi Top have a high leg and a low proper weight for excellent motion features. 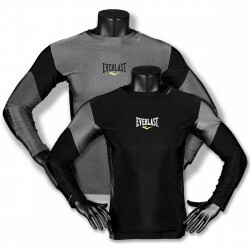 The Everlast Men's L/S Rash Guard Contrast Panel is equipped with breathable material and a form-fitting cut for great comfort. Sewn in elastic straps provide a good fitting for your sporty activities. 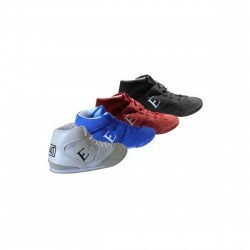 The comfortable Everlast boxing boots offer excellent motion features thanks to their low proper weight. 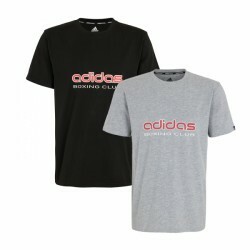 The adidas T-shirt Boxing Club is made of 100% cotton and originates from the adidas boxing series. The adidas Boxing Club Hoody Sleeveless Grey is ideal for the workout and the break between the exercises. Being sleeveless, you have maximum mobility and are not limited throughout the training. The practical fanny pocket is ideal to store small things. 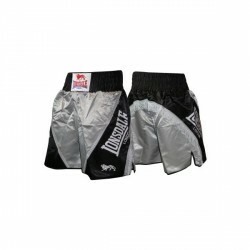 Boxing wear - comfortable for sports and leisure time. Like for most kind of sports, it is the same with fitness boxing: it makes more fun with the appropriate boxing wear. Either trousers, hoodies or t-shirts - comfortable materials and cuts make use of boxing wear possible - not only for sports or workouts. Many people, purchasing boxing clothing, wear it just in leisure time. Boxing shoes are already a stylish accessory as well. Purchase the appropriate boxing wear for optimal training conditions. Speed, mobility, and coordination are important for boxing. Therefore, you should get boxing wear for your workout where you can move excellently without any limits. Boxing trousers and shirts are often loose-cut for optimal mobility. Another important feature: the material should be breathable and light - so you do not sweat too fast and a good air ventilation is given. 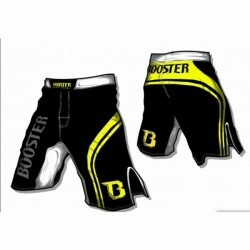 Our online shop offers a great selection of boxing wear of different manufacturers like Lonsdale or Everlast. 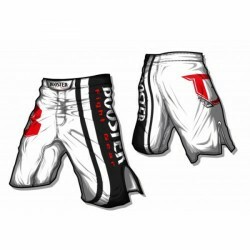 Boxers and martial art sportsmen find their appropriate clothing from tracksuit pants to boxing shorts or shirts and shoes - independent of the fact whether you wear it for doing sports or in leisure time.